Dear friends, our story today is unique. It’s about the beauty, perseverance, patience, confidence, and tireless work on your way to living the dream. Well, and about cruises, of course. 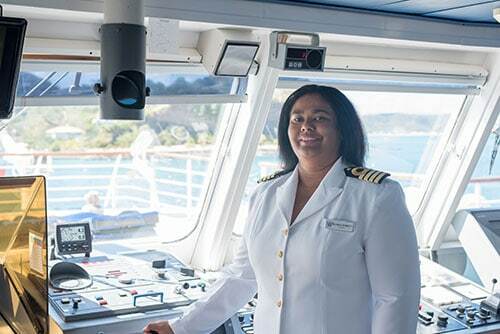 Belinda Bennett is the Captain the whole cruise world is talking about. Firstly, she is the female captain, and this, you should agree, is surprising even today. 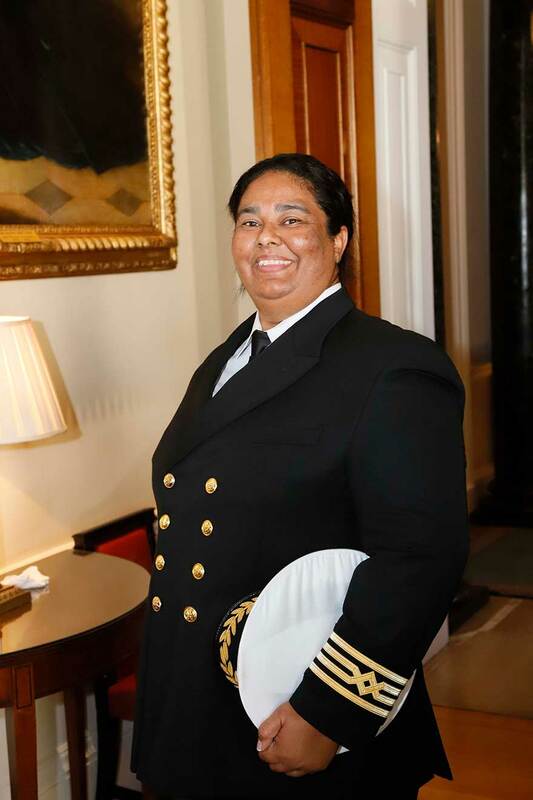 Secondly, she is the first black female captain of a cruise ship. Besides, this year, Belinda Bennett was awarded the U.K. Merchant Navy Medal for Meritorious Service. This cannot but amaze, can it? Well, her story is fascinating and very inspiring, and we are so excited to share it with you. “Firstly, I applied for the post of a cadet, and fortunately, it all turned good for me” Belinda Bennett began telling her story. “I started working at the age of 17." She was the youngest member of her family, and she left for South Tyneside to study and follow her dreams, even though she had never traveled by train and had never seen an escalator. Only five woman - and more than 70 men in the class. Some of them tried to break the women. But they never managed to break Belinda Bennett. 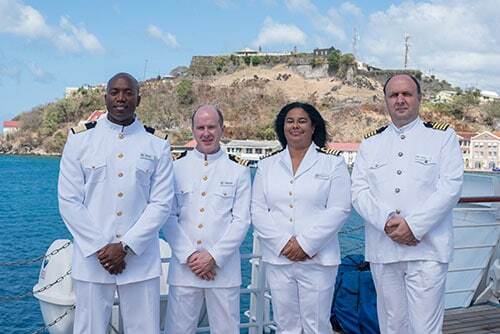 Despite everything, our heroine successfully completed her studies, and after some time of training, she finally started her career at Windstar Cruises as a second officer. This happened 13 years ago, and since then, Belinda Bennett has faithfully served the company. 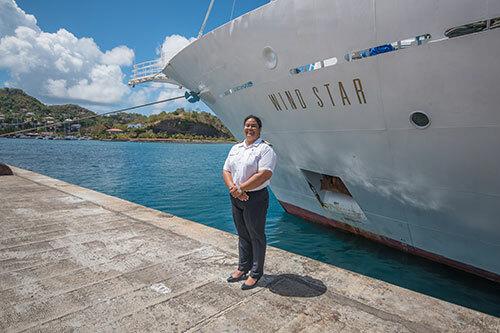 After a while, she became a first officer, and in 2016, she became Master of MSY Wind Star. “Working here on the ship is stressful a bit I must say,” Captain continued. 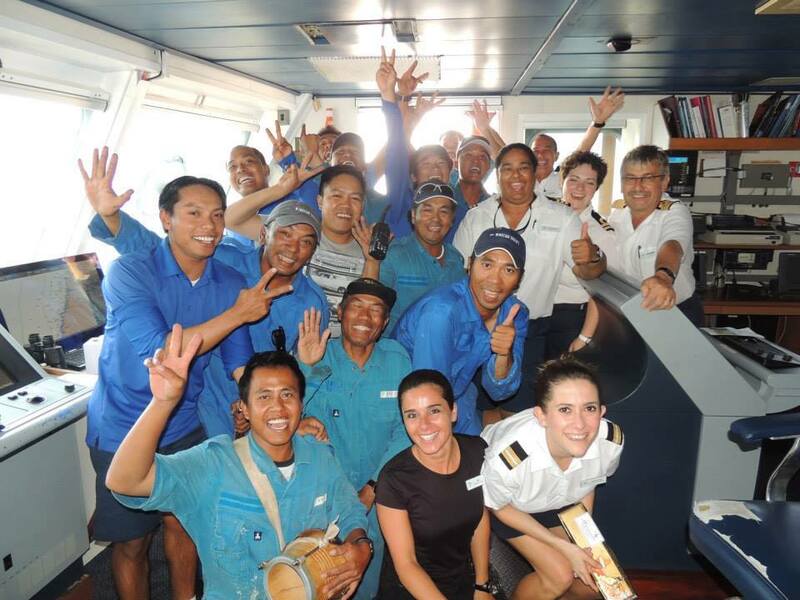 “But you also get lots of benefits and experience, touring, enlightment and discovering new things..." Besides, sincere smiles of happy cruise travelers and crew members make you forget any problems and concerns, don’t they? According to Belinda Bennett, nature is the main challenge at sea since sometimes it requires making difficult but vital decisions. 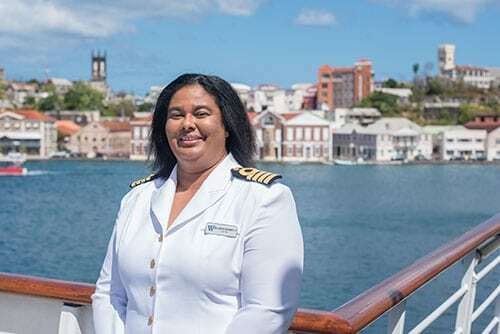 On port days, Belinda Bennett leaves the ship, explores the ports, enjoys swimming and shopping, and tries local cuisine. Captain Belinda Bennett is sure that nothing is impossible, and her life story is clear proof of this fact. 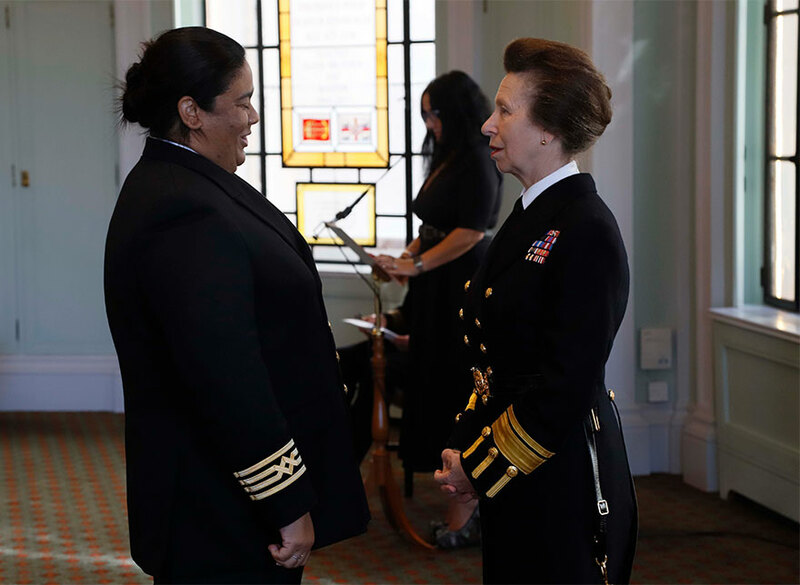 We thank our heroine for sharing her fascinating story with us and wish Captain Belinda Bennett new achievements and many exciting adventures ahead.